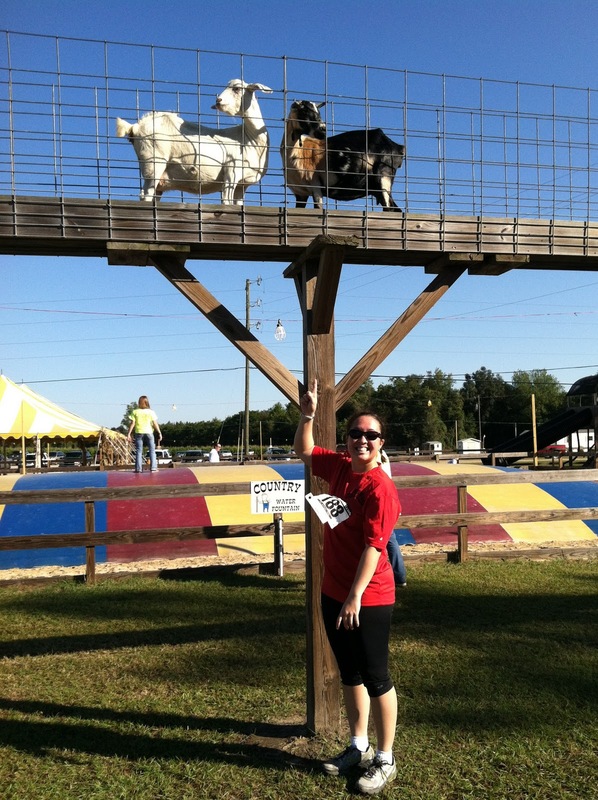 Always Aubrey: A-Maize-ing Race 5K! 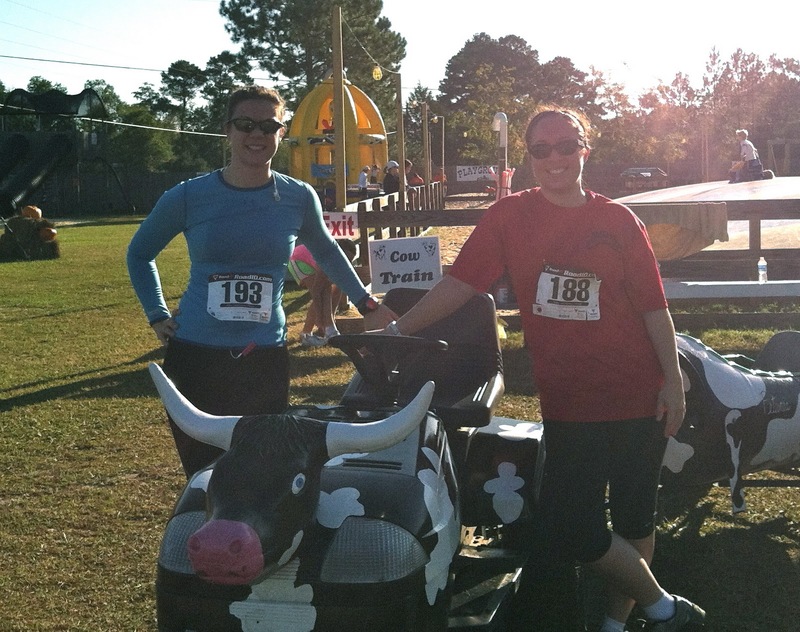 This morning my friend VV and I headed to Jesup, GA to run a 5K to benefit the March of Dimes. 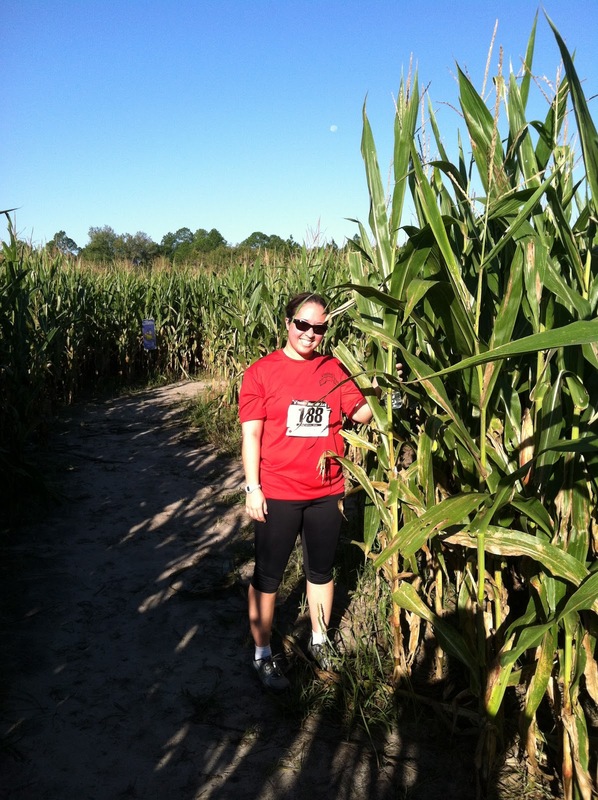 The weather was PERFECT for running and fall! It was mostly on dirt roads in the countryside, and actually had a few hills to boot. I ran a minute faster than my previous 5K, and I added one more race to my Before I'm 30 challenge. Woohoo! 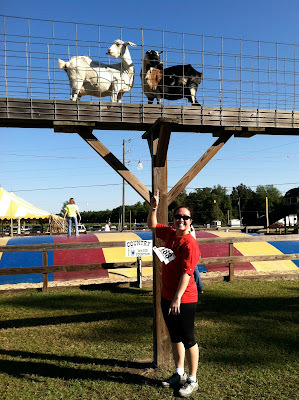 Poppell Farms is a hidden gem! Their intricate corn maze (hence the race name, A-Maize-ing Race) was amazing, the animals were adorable, and it was an enjoyable, small race that actually gave out trophies and medals to age group winners. I really love races like that... there were also a bunch of middle school cross country runners that reminded me of my younger self! What a great way to spend a fall morning in Georgia!